Microsoft already announced a couple of weeks ago that it would replace the Nokia brand with “Microsoft Lumia” for its Windows Phone handset, but the company didn’t provide too many details regarding the date when the first device wearing its logo could hit the market. Now it appears that this moment is almost here, as the company is trying to get the necessary approvals to launch its very first Microsoft-branded Windows Phone handset in China. Spotted on Chinese website Weibo, the device is labeled as RM-1090 and could hit the market in the coming weeks, with availability to be limited to this particular country for the time being. Of course, no official announcements are yet available, but it is only a matter of time until the very first Microsoft-branded Windows Phone handset reaches the market, so today’s news shouldn’t come as such a big surprise for anyone. 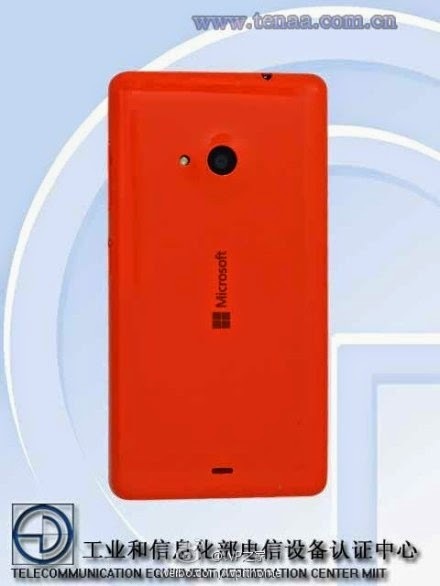 Not much is known about this particular phone, but previous details that have reached the web in the last few weeks thanks to FCC filings have revealed that the RM-1090 will come with dual-SIM support and dimensions that make it look similar to the Lumia 830. 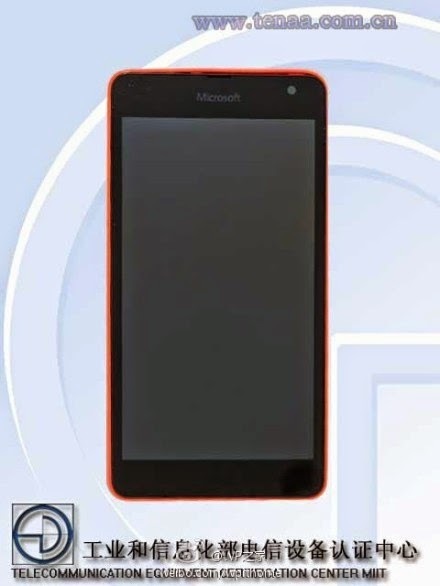 And just by looking at these leaked photos, it’s pretty obvious that the device was designed from the very beginning to be affordable and somewhat reminds us of similar devices such as the Lumia 530. 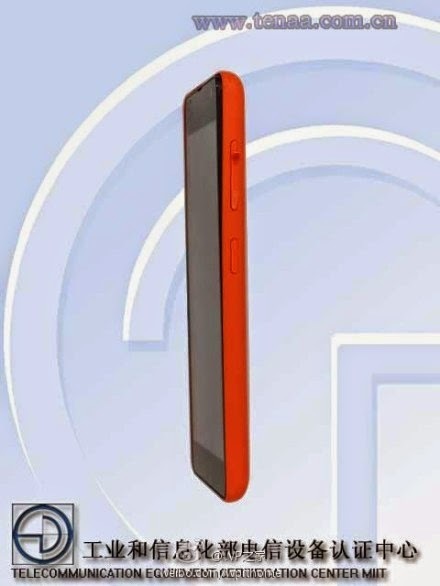 According to leaked specs that were provided in FCC documentations, the device would also include a resolution of 960x540px, as well as 3G support with HSPA connectivity. As the software giant revealed a couple of weeks back when it officially confirmed the dropping of Nokia branding, this very first phone produced entirely under its umbrella comes with Microsoft branding on both the front and the back of the device, while the Windows logo is nowhere to be seen for the time being. People close to Microsoft’s Windows Phone plans previously hinted that the smartphone platform could be renamed to just Windows in an attempt to boost consumer appeal of the product, so it was only natural to expect all devices to feature the Windows logo as well. At this point, only vague details are available as Microsoft hasn’t yet publicly acknowledged the existence of this device, so we’ll have to wait a little bit longer to find out more information about the company’s very first smartphone running Windows Phone. In the meantime, all the other Lumia phone models continue to be available worldwide with Nokia branding.